Serving: Denver Colorado, The front range upto 2000 miles. Magician and balloon twister, Kevloon, is one of Denver Colorado’s number one balloon twisters and magicians. There is no one bigger in the world of local kid’s entertainment in Denver than Kevloon. He has entertained some of the most famous people in Denver. His list of clients reads more like a “who’s who” guest book. Kevloon performs for hundreds of Denver children’s parties each year. His magic, comedy and silliness warm even the hardest of children. Kevloon’s balloon twisting skills are second to no one in the Denver area. Each balloon creation is a work of art, made of multiple balloons, created especially for each child. 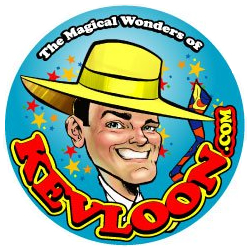 The types of balloon sculptures are limitless; if your child can imagine it, Kevloon can create it. Serving: Denver and the front range with travel up to 500 miles. 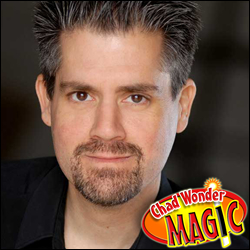 Entertaining and captivating birthday magic… Denver magician Chad Wonder brings 30 years of kids magic experience to your childs birthday or event. Chad Wonder’s magic won the coveted Nickelodeon Entertainer of the Year award. His fun kids magic shows can be seen weekend summer long at historic Heritage Square Amusement park. 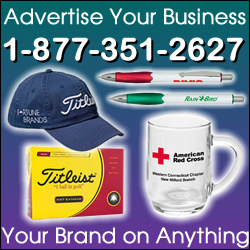 He is a BBB verified business and his corporate clients include giants Google, qdoba, the Boy Scouts and more. As a full time magic professional, he performs over 350 shows a year and specializes in performing for kids and at birthday parties.